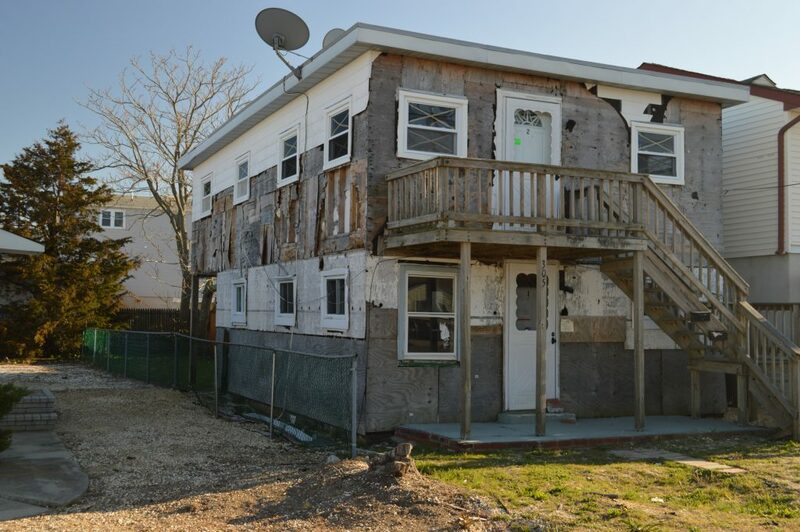 The boardwalk has been long rebuilt and the “Stronger Than the Storm” commercial campaign is long over, but Seaside Heights’ tax base is worse off than ever nearly four years after Superstorm Sandy struck the barrier island community. In what may be the worst-kept, yet oft-hushed secret in New Jersey, the Shore’s tax base has struggled to recover in the face of government funding delays, insurance scandals and dwindling federal and state aid to go toward rebuilding projects. Add in a boardwalk fire that wiped out more than a block of oceanfront ratables, plus a slew of tax appeals, and Seaside Heights its largest budgetary hurdle in history. Without a last-minute decision on the part of the federal government to release a fourth round of essential services grants – storm recovery dollars aimed at bridging the fiscal gap created due to a loss of ratables – or a state transitional aid allotment, the borough’s residents would face an 11.65 percent tax increase on the municipal portion of their tax bills, about $233 for the owner of a property worth $222,000, the borough’s average. “We had to introduce a budget that pretends [aid] not going to be there, and there is a risk it’s not going to be there,” said Borough Administrator Christopher Vaz. A representative from Oliwa & Co., the borough’s auditor, said the borough’s problems aren’t on the spending end – $200,000 in spending has been cut from this year’s proposed budget – but, rather, the tax base’s continued decline. 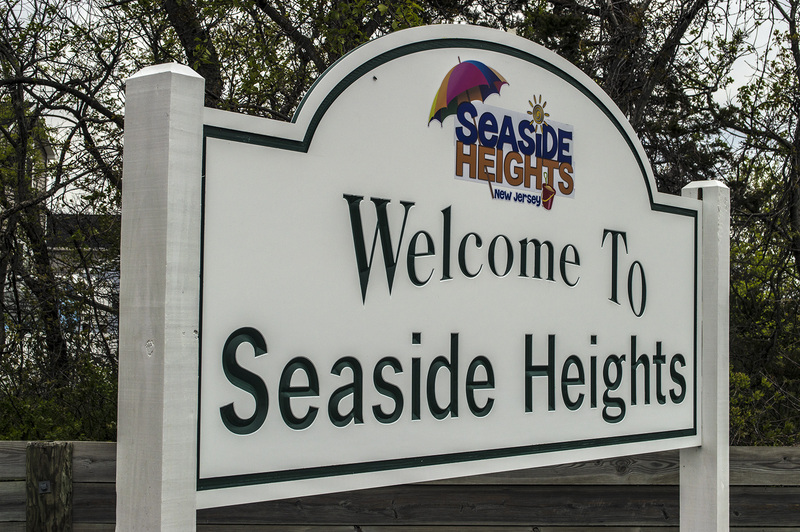 Seaside Heights’ tax base continued to decline over the past year. Its 2016 tax base sits at $633,423,000, down $7.4 million from last year. Pre-Sandy, the borough’s ratable base was valued at $855 million. The lack of tax revenue generated from the lower assessments means the costs of running the town must be absorbed by those who remain in their homes and businesses. Vaz said it will take at least another month before the borough finds out if federal aid was allocated or emergency state transitional aid was allowed. “The state is still waiting for HUD to determine if they’re going to go another year” with Sandy aid, he said. According to Vaz, the borough’s portion of the Funtown Pier complex – destroyed in the Sept. 2013 boardwalk fire – is one of the largest drivers of the declining ratable base, followed by tax appeals the borough is still paying going back even before the storm. The assessments on all residents’ properties were lowered following Sandy, and many have yet to recover. “Unless you’re improving the property and coming in for construction permits, your assessment isn’t going up, and we’re not generating that revenue,” he said. Mayor Anthony Vaz said for the municipal government’s part, the borough has done everything it could to reign in spending as it tries to lure new investors to redevelop the Boulevard business district. “What we have to root for is the rebuilding of our community,” he said.